I'm a little late on the Mother's day post. Wyatt was quite a handful yesterday and I was SO exhausted at the end of the day! But anywho... I had a wonderful mother's day with my two boys. Jay woke up with Wyatt and made me a delicious pancake breakfast. 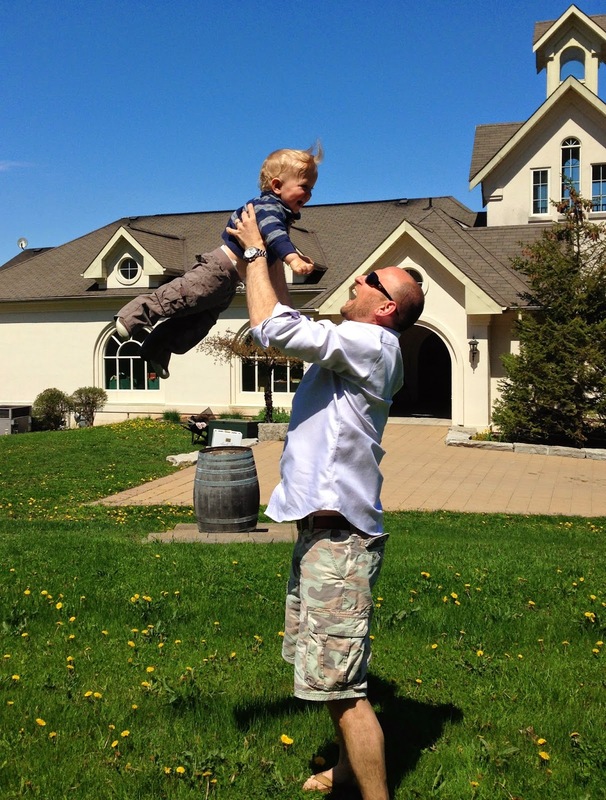 After Wyatt's nap, we made the hour long drive to Ontario's Beamsville Bench wine region. It was such a beautiful day out! 68 degrees and sunny, can't get much better than that. Our first stop was Thirty Bench, which had a complimentary tasting that day. We picked up a couple bottles of their red blend. August was a restaurant that was recommended to us and we stopped there for lunch. I had a delicious Reuben Sandwich with a Caesar salad. What I love about this place is that almost everything is made in house. The only thing on my plate that wasn't was the cheese on the Reuben. Jay ordered the Mac & Cheese with a side of the Jerk Chicken Soup. The sun-dried tomatoes in the Mac & Cheese added a great little tang to the dish. Then we headed out to one more winery, Angel's Gate. The view was amazing! 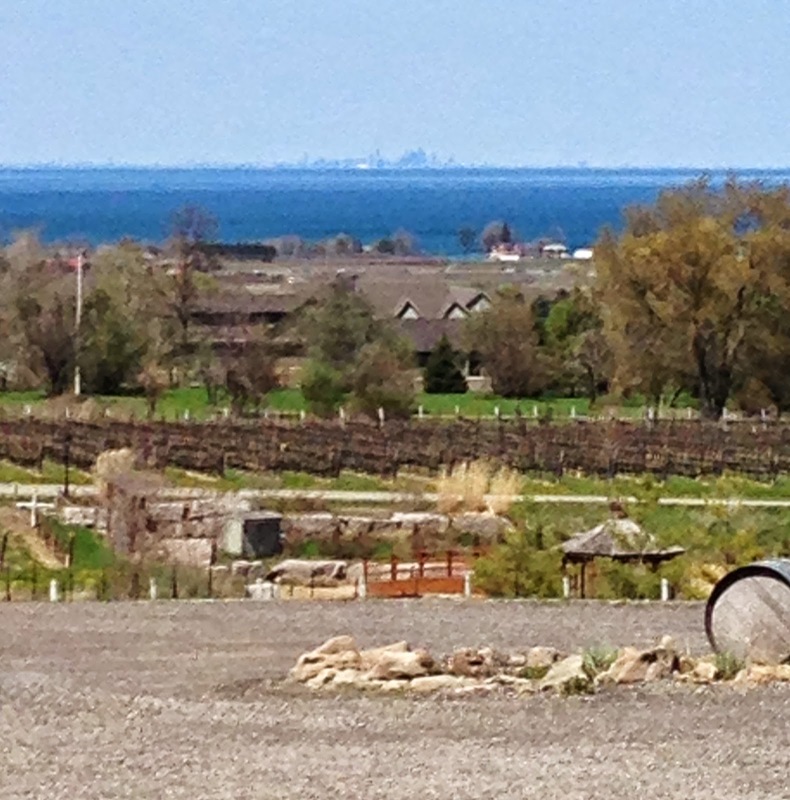 The picture doesn't do it justice, but you can see downtown Toronto across the lake. 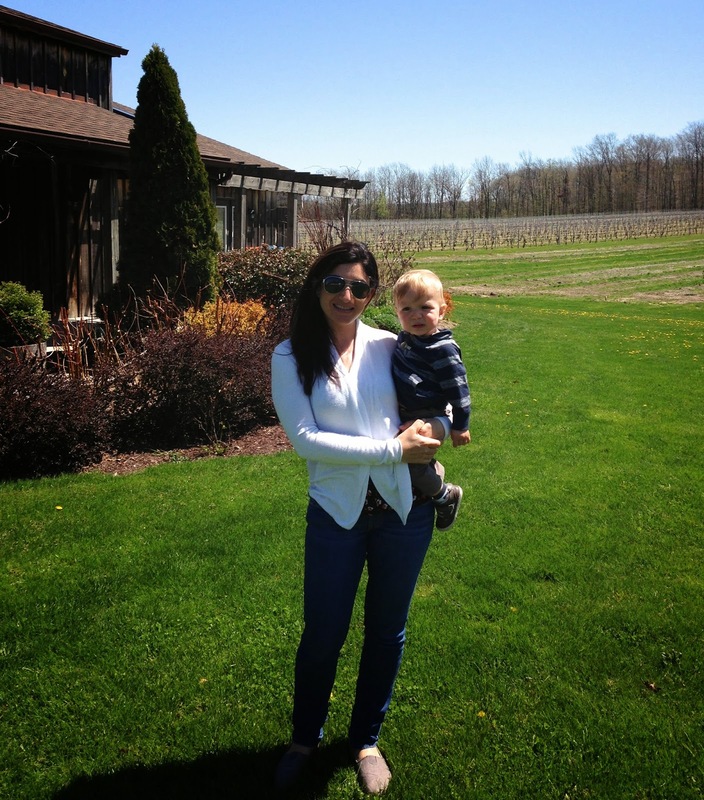 After I sampled some tasty sparkling Chardonnay and Pinot Noir we played outside with Wyatt before heading home. Then I had one more goody in store, dinner! Jay made an amazing steak accompanied by sautéed spinach and mashed cauliflower. Of course, a steak dinner isn't complete without some red wine. Megalomaniac was a wonderful winery we went to on our trip to the wineries in April. If you are in the Toronto area and love wine like we do, you must make a trip to the Beamsville Bench for tasting. 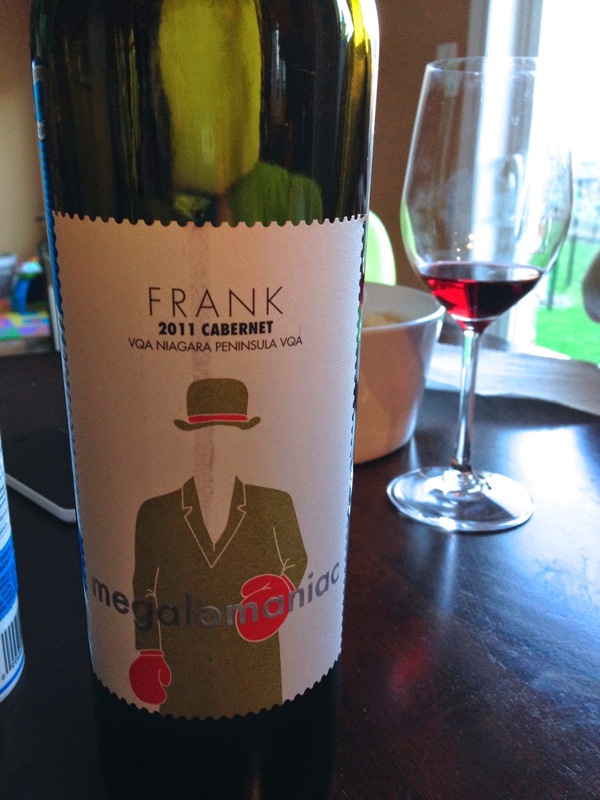 I honestly never thought Ontario would have good wines, but they do exist! That concludes my marvelous Mother's Day. I got to spend the day with my family, eating awesome food. The two best things ever! Great photos! Why can't every day be Mother's Day? ?